‘Lovebirds’ Ranveer Singh and Deepika Padukone to welcome New Year 2018 in Maldives? After the Christmas celebration, Bollywood stars such as Anushka Sharma, Alia Bhatt, Jacqueline Fernandez are gearing up to welcome New Year 2018 in their favourite destination place. And, popular Bollywood couple Ranveer Singh and Deepika Padukone are also all set to ring in the new year celebrations together in the Maldives, latest buzz suggests. After the hectic schedule, followed by the stress of their film Padmavati, the duo has reportedly decided to take some time off for themselves. According to the reports, Deepika and Ranveer will be staying in a resort with a private beach in the Maldives. Deepika Padukone was earlier seen vacationing in Vienna during Christmas. She visited the opera and church there and appreciated the art and culture there. A Deepika fan page shared a photograph from the streets, where she’s wearing all black and hiding most of her face as she walks down the cobbled street. Tally that with the photos that the actor herself shared pictures of an opera house, of a beautiful church and a delectable café display on her Instagram. While all were thinking that she will welcome 2018 in Vienna, the new development will leave fans excited. A few thousand miles away, beau Ranveer Singh was in London as the official ambassador for the English Premier League. The Arsenal fan shared photos with former sportsperson Patrick Vieira and later, from The Prodigy concert. 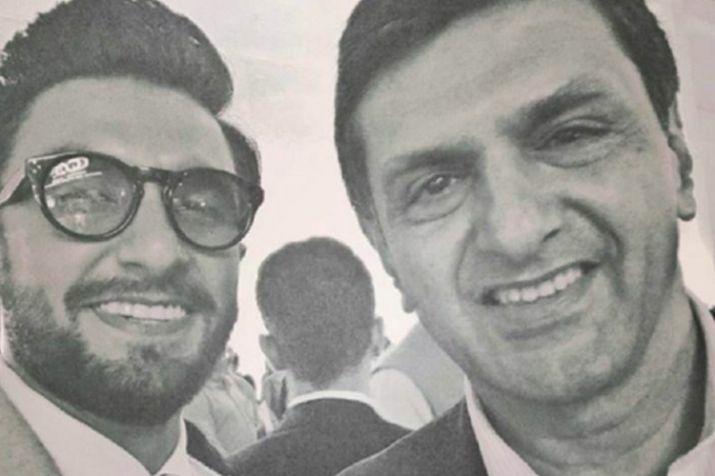 Ranveer recently bonded with the dimpled beauty’s father Prakash Padukone in Bengaluru. 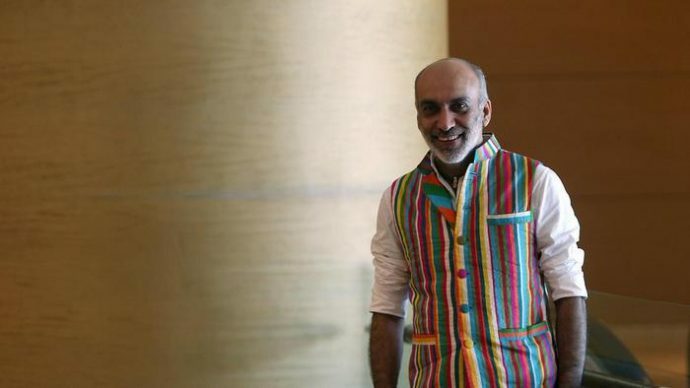 The actor was present at the inauguration of the institution Padukone-Dravid Center for Sports Excellence which was also graced by legends like Abhinav Bindra, Rahul Dravid, Vishwanathan Anand and Geet Sethi. The actor shared the picture on social networking site Instagram that reads, “God of Badminton”. Source:‘Lovebirds’ Ranveer Singh and Deepika Padukone to welcome New Year 2018 in Maldives? by Celebrity – Maldives News.